Nowadays, abacus is very popular in Asia. This ability comes from an image in mind. 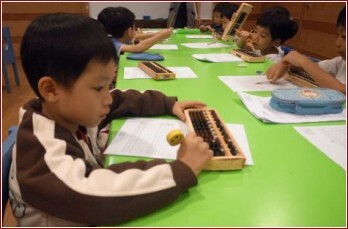 Using abacus instead of calculator to calculate can train the intelligence and thinking of children.